The British Glorious Revolution, the American Revolution, and the French Revolution had great consequences as they challenge institurions and were attemps to establish democratic governments and to extend rights to the governed. Although each revolution took place in a different time and place, all three were based on ideas that power comes from the people and government should protect their people. All three also promoted individual liberty. 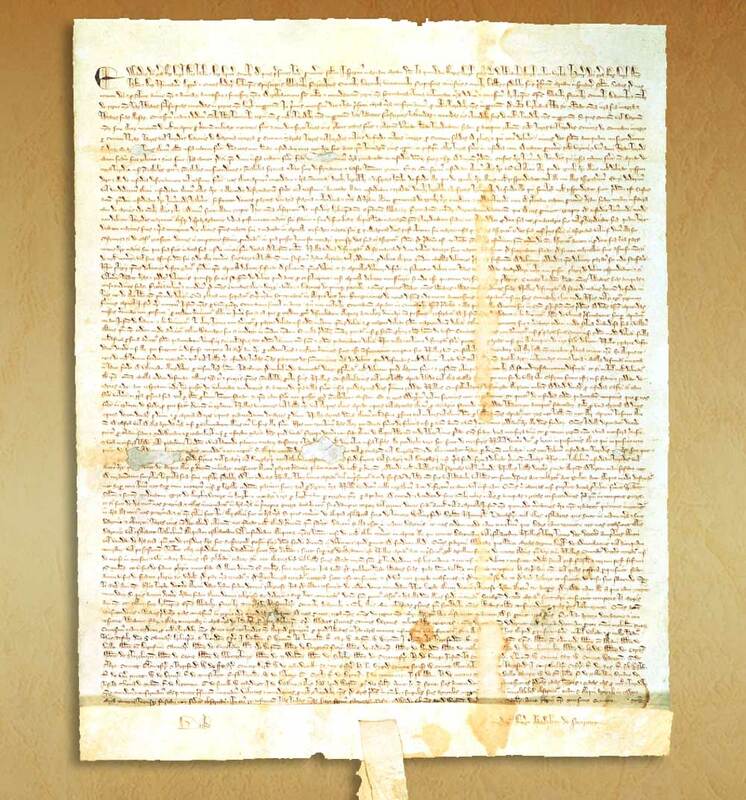 1The English Magna Carta (1215) established that no one including the king was above the law and was created to finish with the abuses of King John after a revolt by the nobles. King had to recognize the rights of the noblemen. However, it also recognized rights for other classes as it established the rule of law, limited government and due process of law. 2. 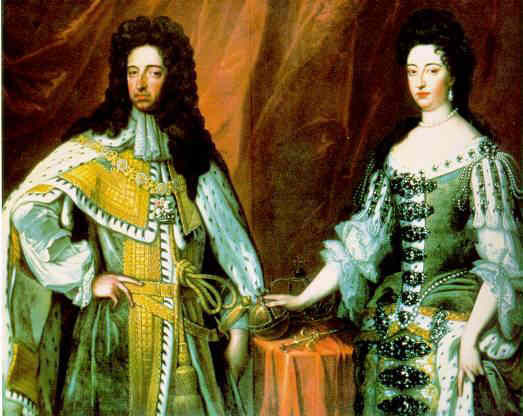 The Glorious Revolution (1688) in UK gave the first bill of rights to the English people by the new monarchs, William and Mary of Orange. The document began with the list of complaints against King James II who went on exile in France. Later it supported the idea of the right to depose the king when no rights are respected. It also contained the rights to be protected by the new monarchs. The English Bill of Rights ensured the superiority of the Parliament over the Monarchy as well as basic rights and freedoms were also proclaimed such as the individual liberties and due process of law to the nobility. 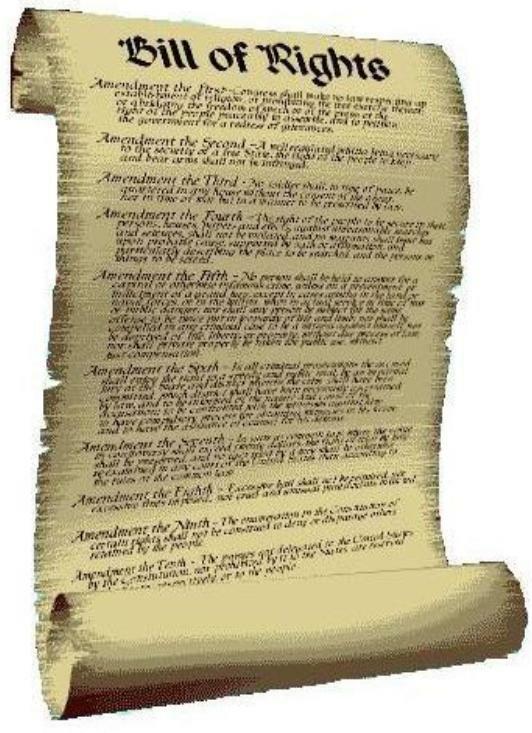 The English Bill of Rights (1689) would be the model for the Declaration of Independence and the US Bill of Rights. 3. The American Revolution (1775-1783) proved that rebelling against a powerful monarchy was possible. The ideas of Enlightenment inspired the American colonists to demand rights granted to the English citizens. Thomas Jefferson´s Declaration of Independence of 1776 proclaimed that individual rights were the base of all government. This was a way to justity the resistance to the unfair English rule. 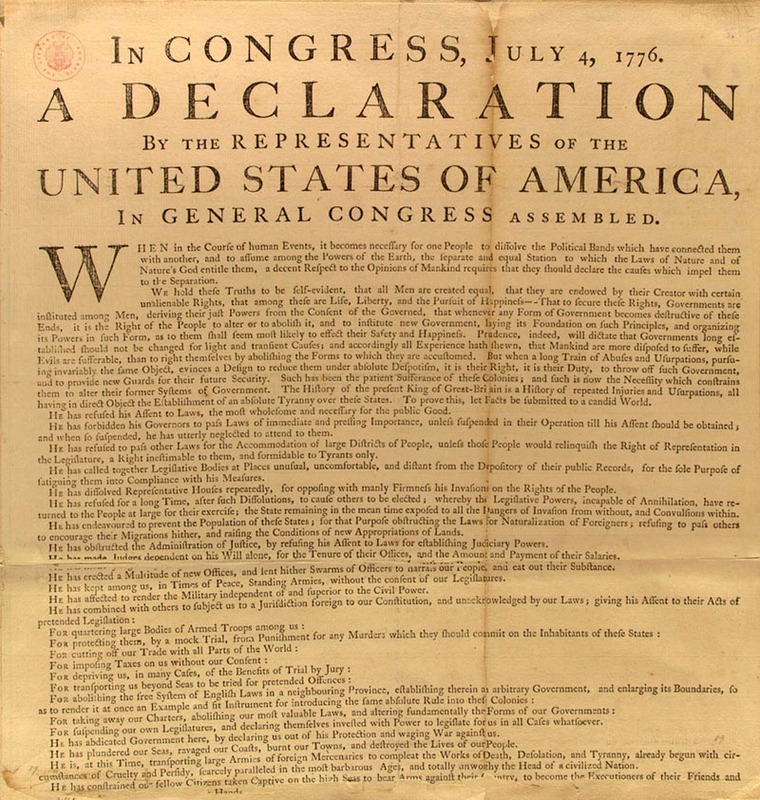 The Declaration of Independence also defended the idea of consent of the govern. This document had a big impact in the French. 4.The French Revolution against King Louis XVI began when the king had problems with the Parliament (= Estates General). The Parliament wrote its Declaration of the Rights of Man and the Citizen (1789) based on American Declaration of Independence. The Declaration of Rights contained an extended individual liberties, consent of the governed and protected the idea of the due process of the law. 5.The US Bill of Rights (1791) clarified the ideas about the relationship between citizens and their goverment. Ten amendments were added to the Constitution to limit the powers of federal government. The basic ideas from the English Bill of Rights were transferred to the US Bill of Rights extending and protecting indiviudal liberties and due process of law.